I offer photography tours on Bonaire. We’ll find the most beautiful places of Bonaire like the cultural Slavehuts (white & red), Saltpier, 1000 Steps, Washikemba, Eastcoast, Rincon (oldest place on Bonaire). I’ll explain a lot of things while we’re on the road. We also have a big chance on seeing the local Warawara, Osprey, Iguana, Hummingbirds and more interesting animals. 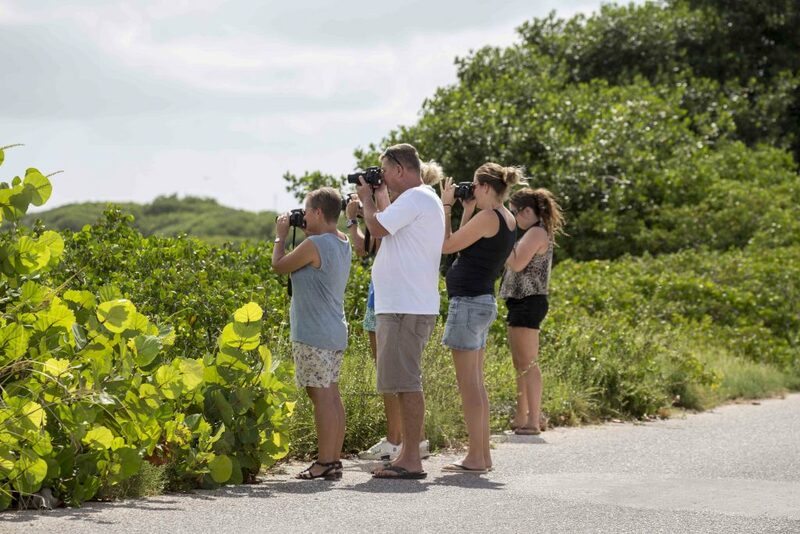 I’ve started recently with Photography Tours Bonaire and I hope you’ll join me on a beautiful Island tour. During my Photography Tours Bonaire we’ll visit all the beautiful and interesting places of Bonaire. All types of camera’s are welcome. Depending your wishes we’ll set up a time schedule. Light is very important on Bonaire. So, depending on the things you want to see we can split the day in two. Some parts of Bonaire you have to photograph during the end of the morning and other parts around sunset. Prices: $159,– for half a day and $249,- for a whole day.